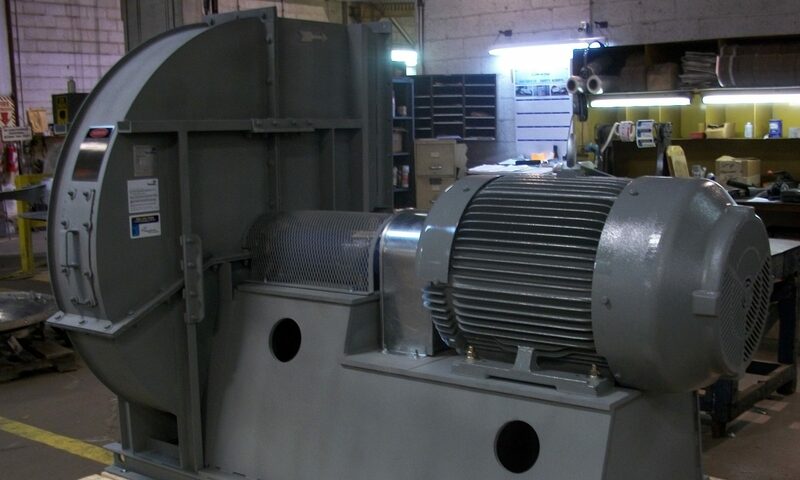 Turnkey Engineering Services for Fans and Fluid Drives – Power & Industrial Air Systems, Inc.
Power & Industrial Air Systems is dedicated to providing the products and services necessary to meet our utility and industrial customers’ requirements. TURNKEY SERVICES meet the repairing and upgrading needs of many of our customers with large fans or fluid drives in their systems. Our capabilities include on-site inspections, design services, equipment specification, site labor, site supervision and project management. Numerous projects ranging from hardware replacements and performance upgrades to complete fan installations have been successfully completed. Call or email to ask about TURNKEY SERVICE for your fan or fluid drive systems.